Las Villas del Norte will be publishing it's second journal in January 2017 and we need your help to make it a success. It is an excellent opportunity to get published, preserve your family's history, and or share your knowledge with others. This year our journal will have a special focus on our grandparents. I know that for many of us our grandparents played a very important role in our lives. I believe that writing about them will be an excellent way of preserving our memories and will also be a way of honoring them. Remember the following are just ideas if you want to submit something that it not mentioned below go ahead and send it over. 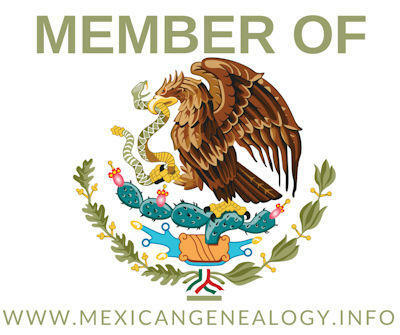 How you are Related to any of the Founding Families of Las Villas Del Norte, Monterrey, and Saltillo or any other Mexican town. 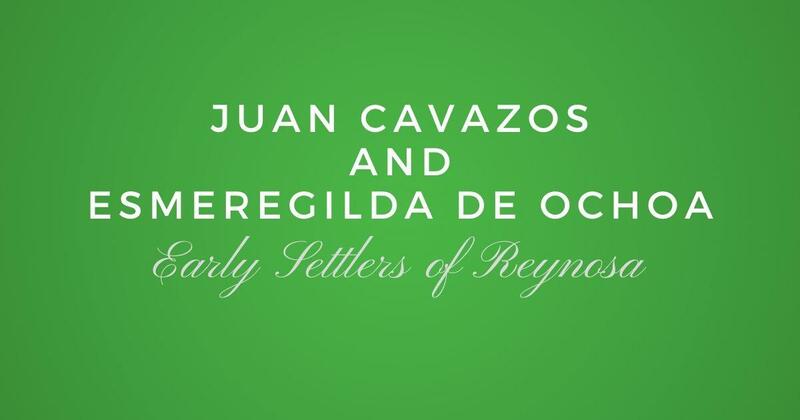 Biography or Photos of Descendants of your ancestors. If you have any suggestions or Ideas please let me know. 7. Everyone that contributes articles that meet our guidelines will get the "2017 Las Villas del Norte Journal" for free. Please Note: One page articles will not qualify for the above prices. Send in your articles to moisesgarza@lasvillasdelnorte.com before November the 30, 2016 on Microsoft Word Format.